Below you will find just a sampling of the customer comments that we have received recently. 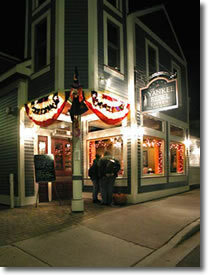 If you have dined with us at the Yankee Rebel Tavern, we would love to have your feedback! Please send an e-mail to rebel@yankeerebeltavern.com. "My wife & I went into the restaurant on Saturday night (7/7/2007) and were cordially greeted. It was around 8:00 in the evening, so it was not too busy. We were seated promptly and our server (Barry) was quickly on hand to be of service to us. The wine list was quite nice...a lot of good choices to pick from in each category (red, white, etc...). Between the appetizer, the salad and meal, it was flat out excellent. My wife had the Rebel Back Ribs and I had the Famous Pot Roast. It was the best pot roast I have ever had, period. My wife fell in love with the ribs and was almost tempted to get another order...and that means a lot coming from her (she is picky). So, between the atmosphere, the service and the food, this one scores a 10 out of a possible 10. Would I go back to the Yankee Rebel Tavern if we visit again? YOU BET!!!" "We love this restaurant! We go every year for dinner during our annual trip to the island, and will continue to do so. We have been during the Lilac Fest, during the busy summer months, and in late October. No matter the season, this restaurant is sure to please. The menu has a great selection for all. My husband loves their wine list and I love their unique dessert choices. We have never been disappointed with our food or their service. I can't wait to go back." We wanted to share the wonderful experience that we had on Tuesday, June 19, 2007. As first time visitors to Mackinac Island, we were referred to your establishment through a flyer at our hotel. We received prompt and friendly service. Christina, our waitress, was extraordinary!!! She took extra steps to make sure that our first visit was a memorable one. She made great recommendations about the food and we chose your open faced prime rib melt and the pulled pork special. It was the best food we had on our entire week long vacation. Please be sure to let Christina know that her actions as a server will ensure repeat visitors to the Yankee Rebel. Congratulations on a job well done. "Shannon was more than a waitress, more like an ambassador to the Island. 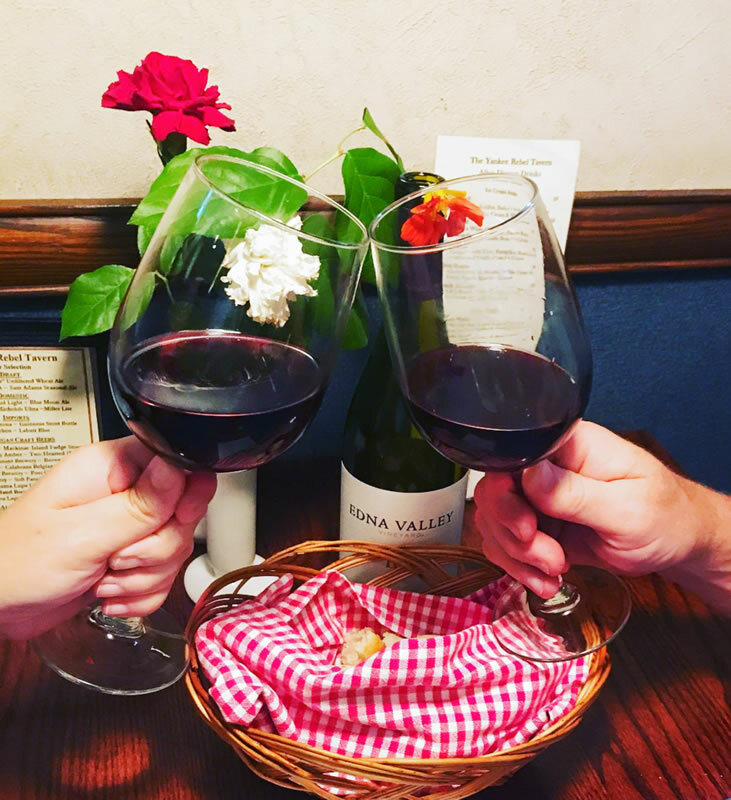 "Just returned from my third visit to Mackinac and wanted to let you know we loved the food at your restaurant and at Horn's. We ended up taking our evening meals every night at the Tavern. Your wait staff was excellent and the food outstanding. Look forward to visiting you again next year!" "I just wanted to thank you all for providing us with a wonderful evening. We had our rehearsal dinner there on the Saturday of Memorial Weekend and it was great. Everyone had a very enjoyable time and the food was excellent. You guys helped to make our weekend very memorable." "We had such a great dinner, we are back again tonight." 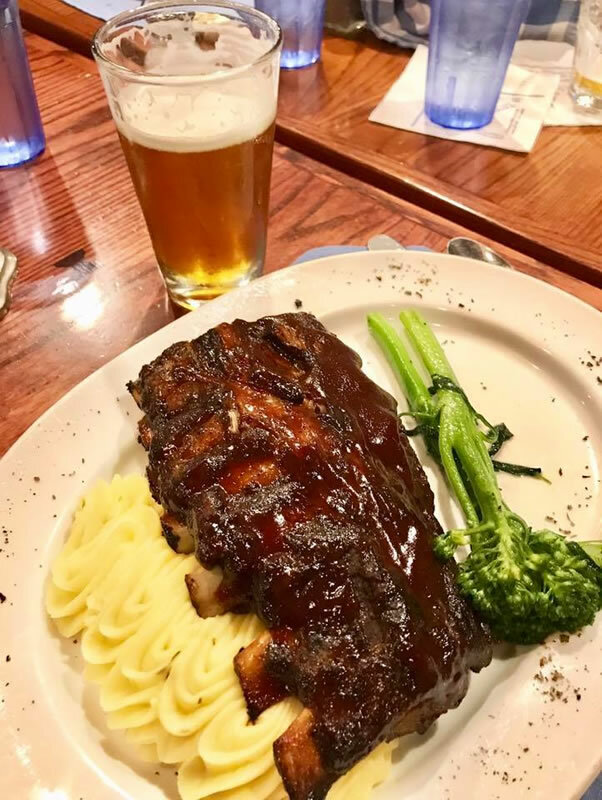 "We have been dining at The Yankee Rebel Tavern for several years now and the food and service have always been excellent. This last trip I had the "Rebel Back Ribs" and they melted in my mouth! The meat is very tender and the sauce tastes great. For dessert I had the homemade strawberry-rhubarb pie and it reminded me of my mother's. The staff is very friendly & attentive. The atmosphere inside the Yankee Rebel is very comfortable. I recommend this restaurant to all who visit Mackinac Island." the food outstanding! 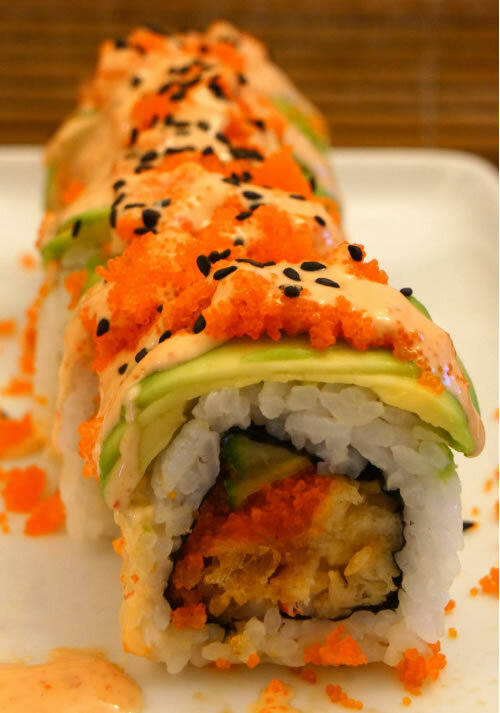 Try the Mussels Diablo and the Sushi." "My son was recently married on Mackinac Island. We have never been there before and I was very nervous about planning a rehearsal dinner in a place I knew nothing about. After doing some looking online, I contacted the Yankee Rebel Tavern to plan my son's rehearsal dinner. I had wonderful help planning the menu, as well as excellent suggestions as to what wines to serve our guests. Everyone I spoke to was very friendly and offered to help if I needed anything while visiting Mackinac Island. Our menus were specifically printed for our party with the bride's and groom's names on them, making them feel extra special. Our server was extremely attentive and kept the food and wine flowing! I had many compliments on how good the food, wine, service and atmosphere were. The prime rib was wonderful and the ribs were so tender the meat just fell off the bones!!! My son really enjoyed himself and my new daughter-in-law told me everyone in our party kept telling her how much they enjoyed dinner! I couldn't have picked a better place! I definitely recommend the Yankee Rebel Tavern. It is a wonderful place for a wedding rehearsal dinner." ""Food was delicious and Shannon was excellent." "The hostess was very cheerful and very accommodating." "Food was great and so was the service! 10 out of 10!!! "Nice place. Friendly and good service." ""Excellent presentation of the whitefish on the plate." Thanks to all who have taken the time to write. We look forward to serving you again.